Announcing Beta testing competition winners. April in review. Q&A Tomorrow! It’s getting hotter and it’s getting better! 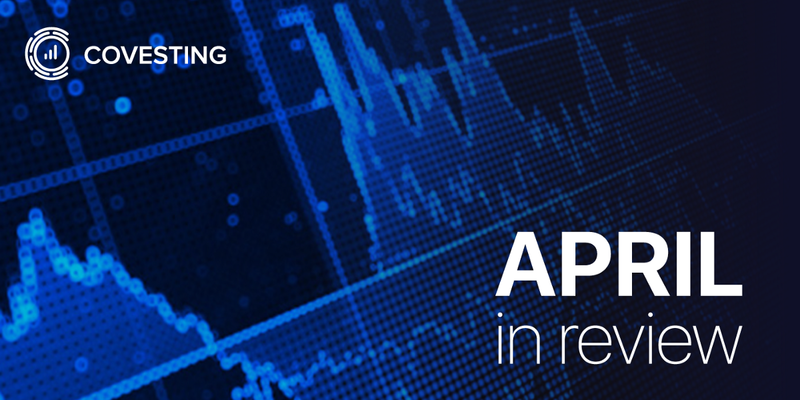 COVESTING started April out on a very positive note: we finally launched the beta testing of our cryptocurrency trading platform. We are probably wrong saying “finally”, because it was even earlier than we planned, but, come on, we all know our community was waiting for it, we ourselves could not wait to see it happen, and our competitors were impatient to copy some of our useful features, so, yes, finally, this long-awaited release took place, and, yes, we did it on time! Do you know what parkour is like? You have to overcome many different obstacles, but in the end you build up skills and strength to be ready for even tougher challenges. This is what April has been like for us: a challenging, but rewarding parkour with impressive achievements! We have become stronger, more experienced, and we are now more than ever confident that we are on the right path! WHY: …to eliminate all the bugs and help COVESTING create the safest, most advanced, and user-friendly cryptocurrency trading platform ever! We have received lots of positive feedback from many beta testers, and we are really excited that you enjoyed the experience! It was a pleasure to see that many traders kept expressing interest in our platform, so we decided to expand the initial limit and grant the latecomers access to the platform. Soon, we will invite more users to test the platform. A separate announcement will follow as well as individual invitations. We remained committed to our goal to design a bullet-proof trading infrastructure and continue to work on improving the security of our platform. Now, when we have developed a multi-level security system, it is high time we started testing it to make it even better. An independent security audit company, together with white hat hackers, are checking the platform for vulnerabilities and have already shared their views on what could be improved. We are going to continue this practice in the future to make sure that all of our clients’ assets are absolutely safe once the platform is officially launched. Penetration tests will be performed on a monthly basis, and also immediately after significant platform releases. You told us (and we, of course, believe you) that our platform seems to be a very nice place to trade. Well, we are going to make it even nicer. We are now working on several important functions: for example, users will soon be able to send direct messages to the traders. Also, the Reports section will become operational soon, where traders will be able to track their progress within various periods of time, print performance records, and analyse their detailed trading history. Many additional features from the Beta testers “wish list” will also be implemented. The referral program has become even more attractive. We are confident that you will love it! Now, you will be able to earn up to 40% (!!!) of income from all of your referral commissions. Further information is available in a separate post dedicated to the referral program here. New community members frequently ask questions about the COVESTING token’s utility and the benefits of holding it. Now, everyone can read all of the important information related to COV on a special page! Learn or refresh your knowledge about why the COVESTING Token is one of the most promising digital assets on the market today. 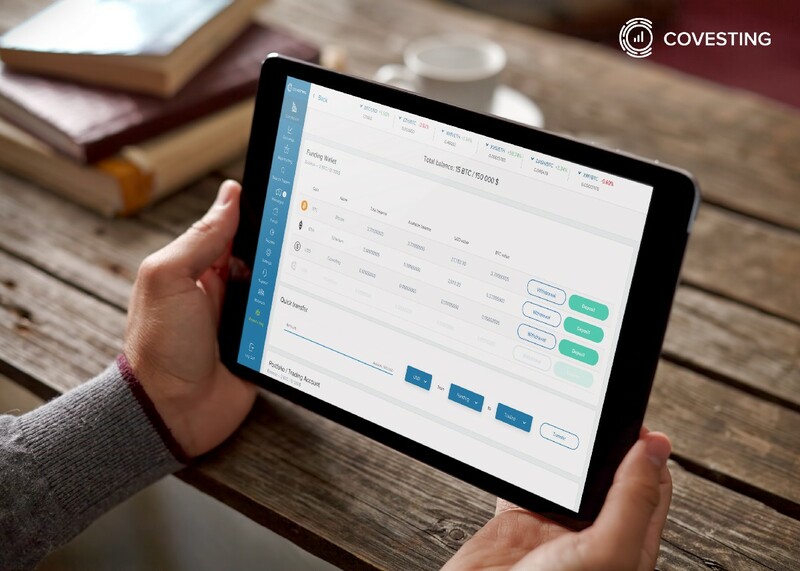 Read more about how you can use the COV token within the COVESTING ecosystem, as well as how all token holders benefit from the buyback and burn program. We are sure you remember that our goal is to set a new benchmark in the cryptocurrency trading industry, and the high level of importance of this goal remains. The COVESTING team is actively preparing for obtaining a DLT license. We were among the first cryptocurrency trading companies to move to a jurisdiction which offers a DLT framework for blockchain-based enterprises, and apply for the DLT Providers license. In fact, we did that during our ICO back in Nov 2017. 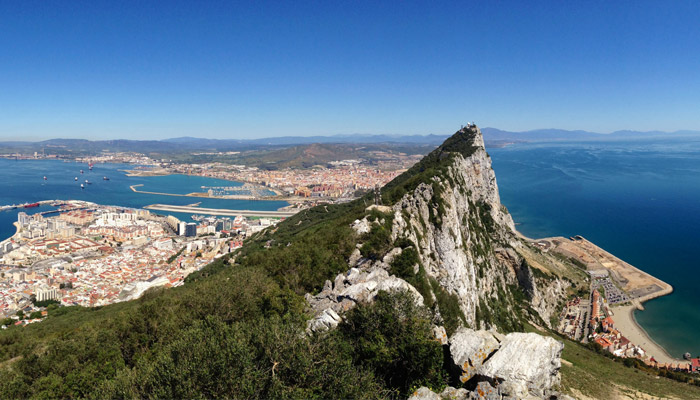 Check out our original “Gibraltar” article . Such companies as Okex and Binance have already followed our steps and are currently looking to obtain DLT licenses from the Malta’s regulators. Welcome to the club of legit exchanges! We are happy to see how the digital asset market matures and grows into a properly regulated industry with high standards and proper customer protection. We keep to very high standards in terms of professionalism, therefore our lawyers, as well as the whole COVESTING team is working closely to develop internal workflows and procedures to have a perfectly structured approach regarding every aspect of the business: risk management, dealing, treasury operations, KYC and others. We are finalizing account openings with several banks right now in order to facilitate hassle-free wire transfers, and will soon provide you with respective updates. Payment processing companies are lined up to offer our clients credit card processing services as soon as we start our operations. This means that COVESTING will not only become one of the most advanced cryptocurrency trading platforms on the market, but also a licensed and legally compliant Fiat-Crypto-Fiat gateway! 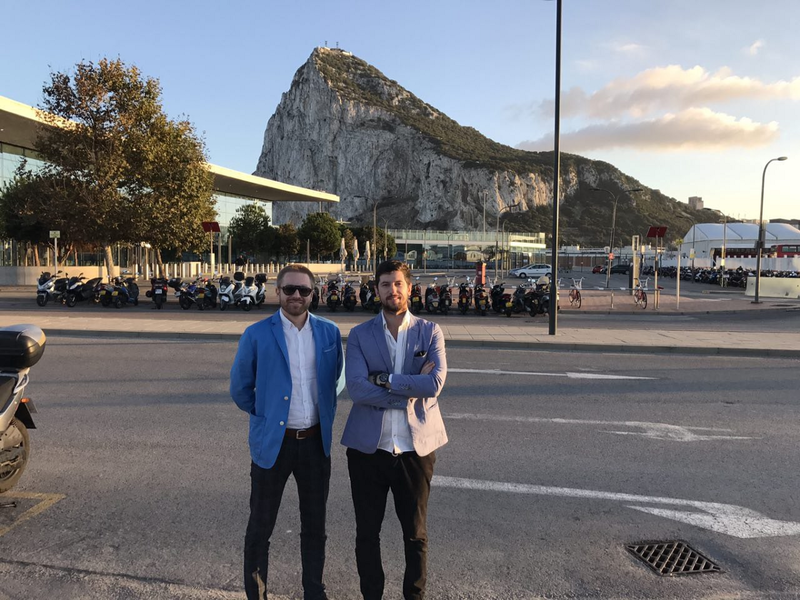 On May 6, Dmitrij and Tim will travel to Gibraltar to meet bankers, lawyers, and regulators to discuss the latest market developments and current stage of the DLT application of COVESTING. This will be another step towards making cryptocurrency trading as safe and solid as possible. Now, after you have patiently read our April wrap-up, we are ready to announce the results of Phase 1 of the beta testing! 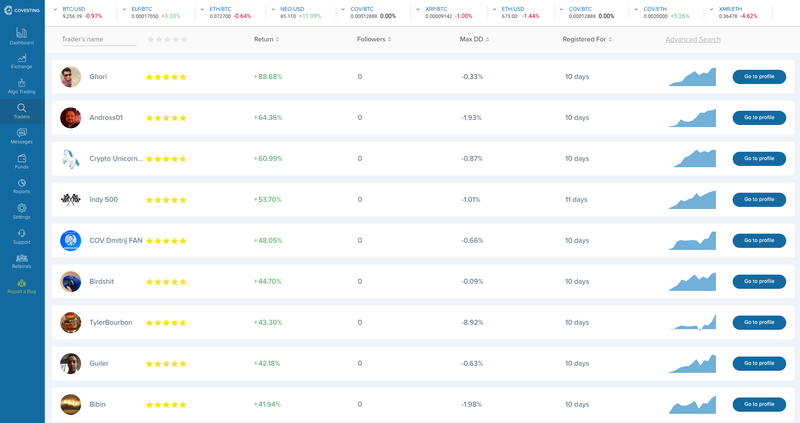 Many traders have showed an amazing degree of activity, helped us eliminate many bugs and eagerly shared their opinions. But competition is competition, and we are ready to award the winners. 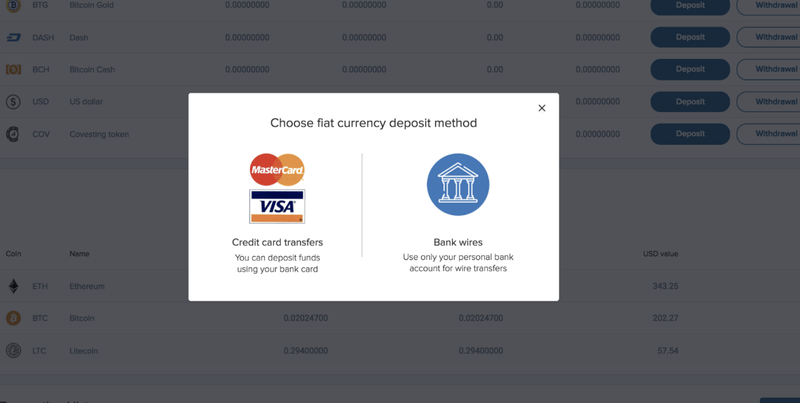 We will allow these active testers to withdraw all the funds from their COVESTING accounts (mid-May) and test yet another feature –wallet transfers (withdrawals). We sincerely congratulate all the winners and participants and wish them further luck in trading!! 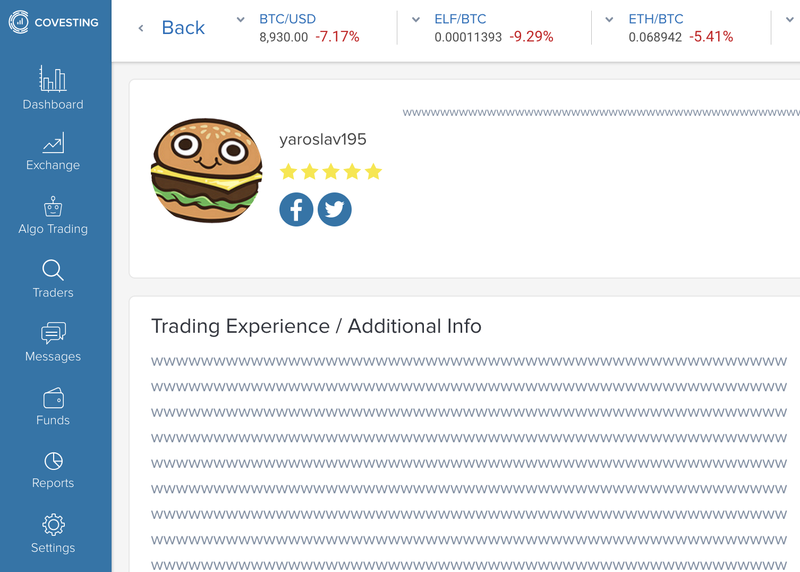 Yaroslav195 reported over 50 UI and functionality inefficiencies and provided dozens of valuable suggestions about how to improve the platform! Yaroslav, please pm @dpruglo and provide your ETH address to receive the prize. Congratulations and thank you on behalf of all COVESTING team. 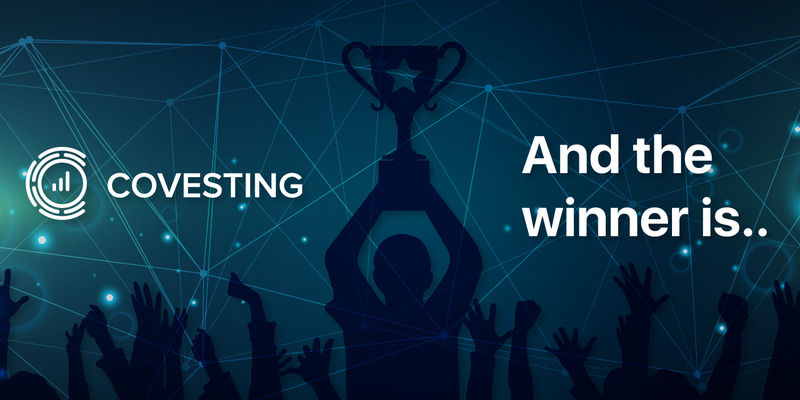 If you are not among the winners — you still have a chance to win a prize during Phase 2 of our Beta testing, and further help us improve the platform! Do not miss out on this opportunity, follow the news, we will announce the details soon. On May 1st , at 15:00 GMT Dmitrij Pruglo, CEO of COVESTING, will hold another Q&A session. This is your unique chance to have a chat with Dmitrij and ask all your questions about the current development of the platform, infrastructure, further plans of COVESTING etc. We keep receiving messages of support through various channels, and we are very thankful for your interest and involvement! We welcome your feedback and are doing our best to make your experience with COVESTING the most enjoyable ever! D.P. and the COVESTING team.